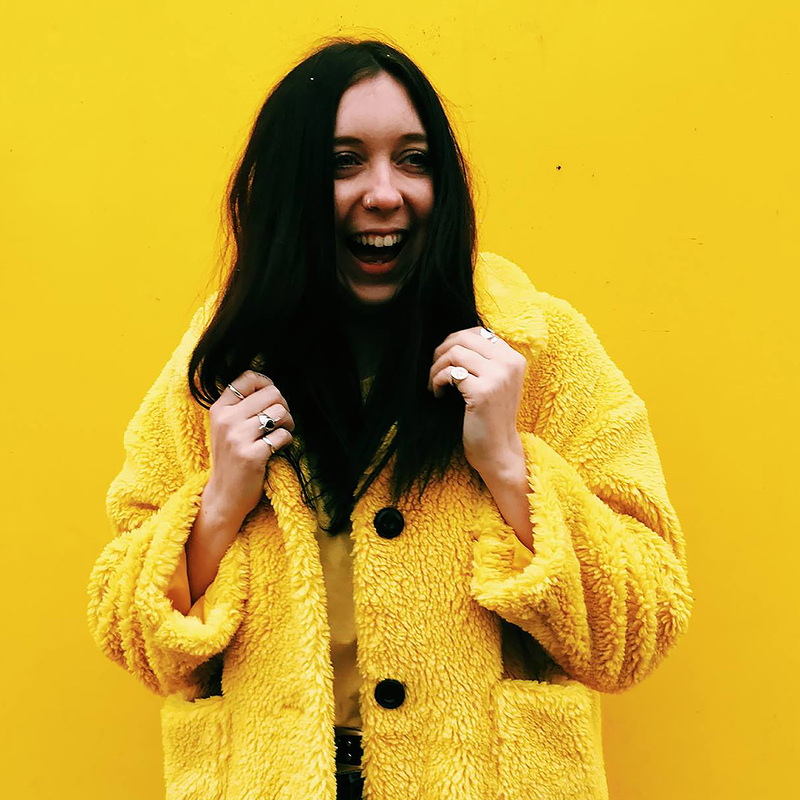 Emma Jane Palin is a multi-award-winning blogger creating content around design, interiors and culture with a colourful twist. As well as blogging, she also works full-time working on digital content for London Design Festival. She lives in South West London with her partner JJP and pooch George, in a loft-like rented apartment, aptly titled ‘The Earlsfield Loft’. A mix of bohemian influences tied with a love of colour, make the home bold and different, with ‘organised clutter’ providing mementos of travel and moments in time. Bold colours, detailed patterns and complex narratives make up the EJP style and this alternative approach saw her collect both ‘Best Colour Inspiration’ and ‘Best Designed Blog’ at the Amara Interior Awards 2017.